On Thursday, August 23, the report, “2018 Charlotte-Mecklenburg State of Housing Instability and Homelessness” will be released to the public on the Charlotte-Mecklenburg Housing & Homelessness Dashboard. The report serves as an annual report on housing instability and homelessness data in the community. For the first time, Point-in-Time Count information is combined with data from other homeless system measures and housing instability metrics to provide a full picture of housing needs in our community. The report is part of a local series about housing instability and homelessness funded by Mecklenburg County Community Support Services.  The report series is authored by the UNC Charlotte Urban Institute. What does a housing continuum look like in Charlotte-Mecklenburg? The challenges related to housing instability and homelessness are linked. Households who are housing cost-burdened (paying more than 30% of their income for housing) are often one crisis away from facing eviction and falling into homelessness. Once housing is lost, households face significant barriers to regaining housing, and become caught in a cycle which perpetuates the problem. The report introduces the concept of a housing continuum linking the issues and data together in one place. What are the challenges related to housing instability in Charlotte-Mecklenburg? Housing instability can take several forms. It is generally referred to when a household is spending more than 30% of its income on housing related expenses. It can also include when households are doubled up or living in overcrowded units, paying week by week to stay in hotels or facing eviction. The report describes the various forms of housing instability including how it is measured and what it looks like using local data. What are the challenges related to homelessness in Charlotte-Mecklenburg? 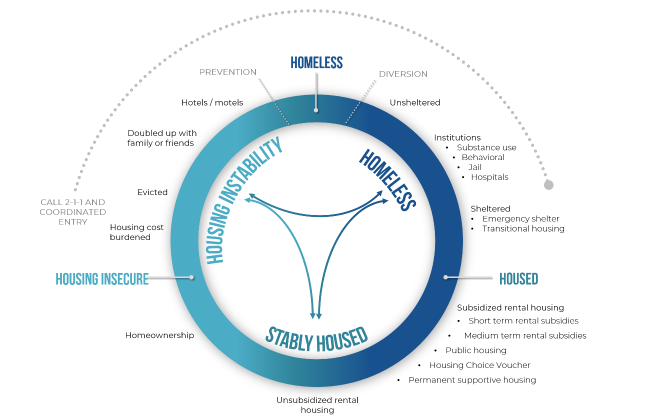 Homelessness is generally defined as the lack of housing, but the definition can vary depending upon the funding source. The Point-in-Time Count and System Performance Measures use the U.S. Department of Housing & Urban Development (HUD) definition whereas the McKinney-Vento Count of homeless children in the Charlotte Mecklenburg School Systems uses a broader definition under the U.S. Department of Education. The report describes what homelessness looks like in Charlotte-Mecklenburg using multiple definitions and data sources. What does a path toward housing stability look like in Charlotte-Mecklenburg? Housing is considered stable if a household is not spending more than 30% of their income on housing expenses and the housing unit is not overcrowded or substandard. Pathways to housing can include subsidies for rental housing and through naturally occurring affordable housing (NOAH). The report describes pathways in Charlotte-Mecklenburg, including local data on programs and funding sources. Just as the challenges that lead to increased homelessness and housing instability in Charlotte-Mecklenburg are linked, so are the solutions to ending and preventing homelessness and increasing access to affordable housing. This annual data report lays the foundation for understanding the housing gap challenges in Charlotte-Mecklenburg as interconnected—lack of housing is connected to homelessness and housing instability. Pathways to stable housing include access to quality childcare and transportation; advancement through education and employment; and opportunity for economic mobility and asset development.  In addition to the report release, a toolkit developed by Mecklenburg County will be available to help convert the information from the report into action. Both can be accessed on this site under “Research: Local Reports”, beginning Thursday, August 23. Ashley Williams Clark is the Director of Outreach & Strategic Partnerships at the UNC Charlotte Urban Institute. The Director of Outreach & Strategic Partnerships is a new position created to help the UNC Charlotte Urban Institute strengthen its visibility and impact throughout the Charlotte region through the building of collaborative partnerships to address important regional issues. Ashley is also the author of the local report series on evictions in Charlotte-Mecklenburg.